The SES-15 is one of the three satellites designed to serve next-generation data and mobility requirements. Image courtesy of Boeing. 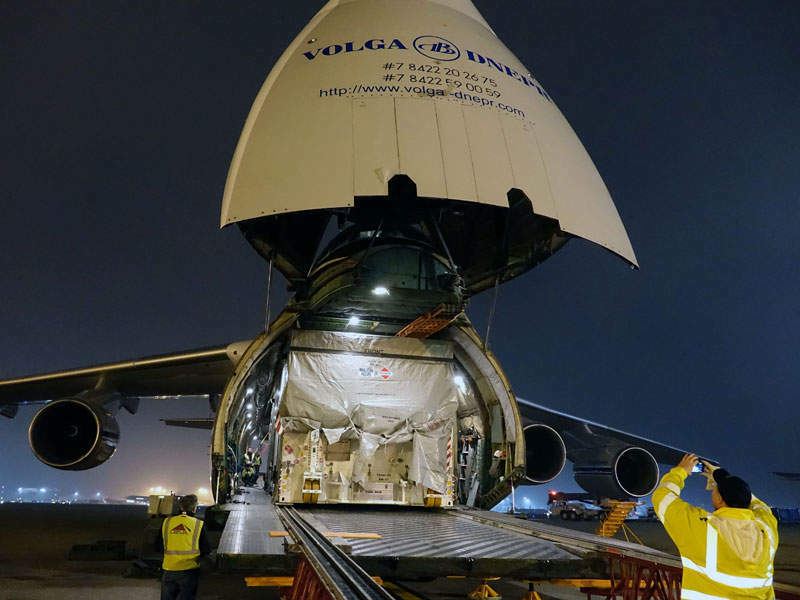 SES-15 was transported to the launch station via a cargo jetliner that landed at Félix Eboué Airport. Photo: Business Wire. 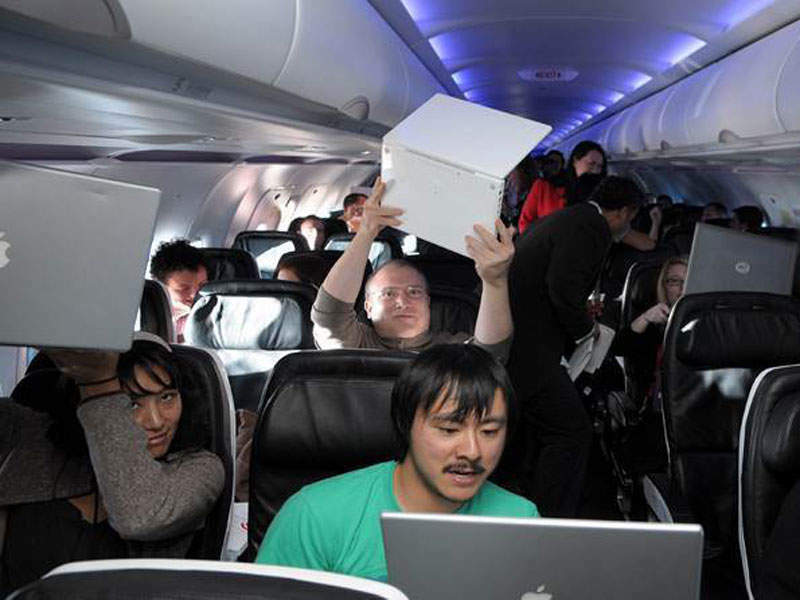 The high-throughput satellite (HTS) capability of the satellite enables airlines to offer in-flight connectivity and entertainment services. Photo: Business Wire. The SES-15 satellite launch contract was signed by SES and Arianespace in March 2015. Image courtesy of Arianespace. She SES-15 is a telecommunication satellite launched into geostationary earth orbit (GEO) from the Kourou Spaceport in French Guiana in May 2017. It is the first of three SES satellites designed to serve next-generation data and mobility requirements with the combination of wide-area beams and global high-throughput satellite (HTS) platform. The other two satellites being built for that purpose include SES-12 and SES-14. Placed at 129° west orbital position, SES-15 will provide Wi-Fi and in-flight entertainment services to aeronautical customers across North America, Mexico, Central America and the Caribbean. The satellite is operated by SES. The SES-15 satellite has a launch mass of 2,300kg and can generate up to 8kW of power in space using two solar arrays. Designed for a lifespan of 15 years, the satellite is based on all-electric Boeing 702 small platform (SP) powered by xenon ion propulsion system (XIPS) for orbit-raising and on-orbit manoeuvring. The 702SP operates on low to mid-power spacecraft ranging between 3kW and 9kW, as well as features next-generation avionics architecture integrated with five reflectors for mission flexibility. In March 2017, the satellite was constructed at Boeing’s El Segundo facility in California, US, and transported to the space centre in Kourou, French Guiana, for launch vehicle integration and pre-launch operations. The satellite is equipped with a hybrid payload with additional Ku-band wide beams, 16 Ku-band transponders and Ka-band high-throughput satellite (HTS) capability. It also carries a wide-area augmentation system (WAAS payload), which enhances civil aviation navigation with the global positioning system (GPS). 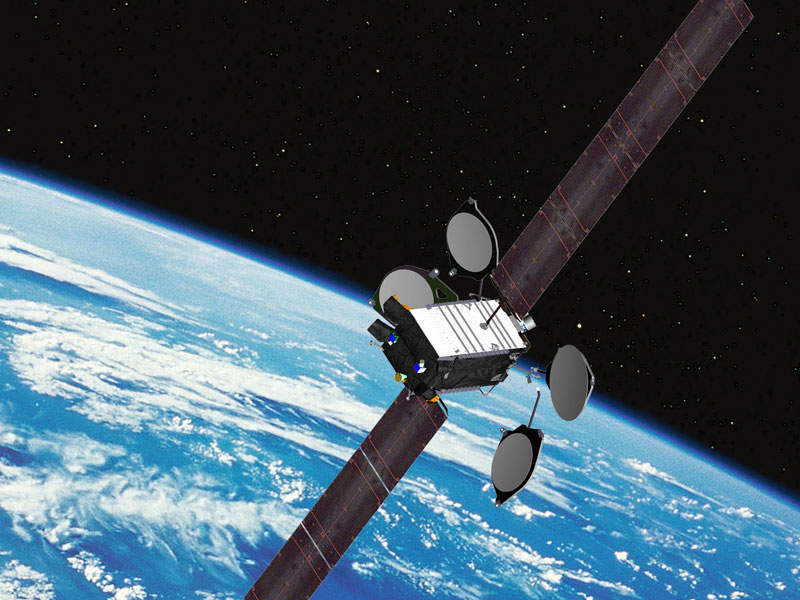 "SES-15 will provide WiFi and in-flight entertainment services to aeronautical customers across North America, Mexico, Central America and the Caribbean." The satellite offers new capacities and coverage to the aeronautical mobility and government markets in North America, Mexico, Central America and the Caribbean. It also enables SES to cover other traffic intensive data applications used by governments, VSAT networks and the maritime sector. The SES-15 was launched aboard a heavy-lift Ariane 5 ECA rocket. The launch operations were carried out by Arianespace. Boeing Space and Intelligence Systems was contracted to provide design and manufacturing services for the satellite in February 2015. Panasonic Avionics was contracted to provide HTS capacity for the satellite, which facilitates airlines to offer next-generation in-flight Wi-Fi and live television services to passengers. The HTS capacity also helps to offer services in the growing maritime markets, and oil and gas operations. Gogo was contracted to provide major HTS spot beam and wide-beam capacity aboard the satellite. The contractual scope includes providing support for in-flight entertainment to the airline passengers travelling in routes over the geographies covered by the satellite. Raytheon Integrated Defense Systems was selected as the prime contractor to provide US Federal Aviation Administration’s (FAA’s) WAAS payload, which is hosted on the SES-15 satellite to provide GPS augmentation services for 15 years. 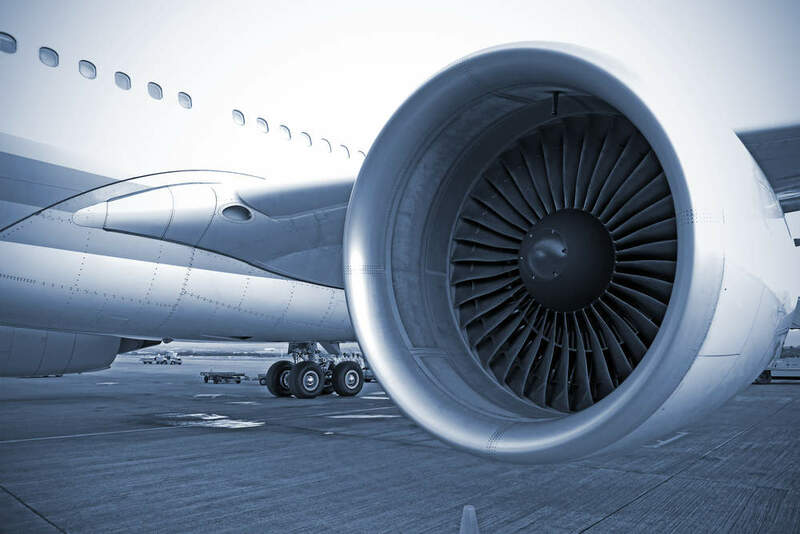 Since our inception in 2003, navAero has been the leader in developing electronic flight bag (EFB) technology and has played a major role in helping the aviation industry define the standards and desired architectures for EFB hardware.